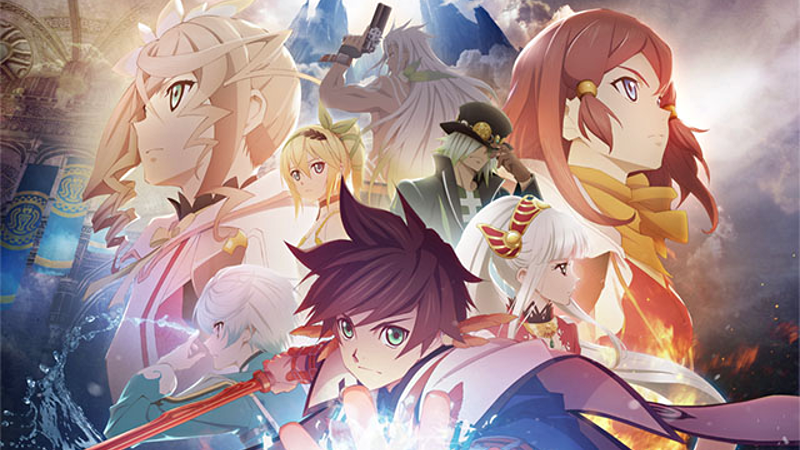 All of the main cast from the game’s English dub will be returning to reprise their roles in the anime, with the exception of Mikleo. This is a good sign. It’s exactly what I expected Funimation to do, just as they had with Tales of Vesperia: The First Strike and Slayers Revolution. Obviously in some cases, some voice actors will not be able to return for their roles, be it that they’re already doing voice work for another project or for other reasons. This happened with Rita in Tales of Vesperia: The First Strike, and it appears this has also happened with Mikleo. What is a bad sign, however, is that FUNimation’s subtitles have not been using the in-game terminology. Will the dub fix this? Only time will tell, but here’s hoping at least one of the voice actors points out the issues with the script and everything gets fixed.